While most lawyers handle their practice like a factory, Greg devotes his time to making sure his clients get the best results possible. His trial experience is extensive, and is well liked by everyone in the court system. 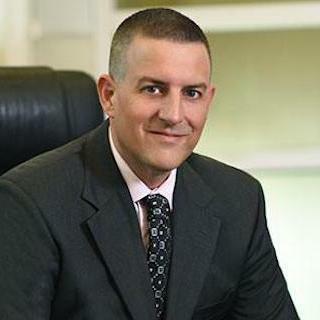 Gregory H. Comings is a Riverside criminal defense attorney who practices in areas throughout Southern California, including San Bernardino, Orange County, and Riverside. Mr. Comings attended Cal Poly Pomona for his undergraduate studies and majored in Business. He then went on to obtain his law degree from the California Southern Law School. Now, Mr. Comings is an active member of the National Association of Criminal Defense Lawyers, as well as the Riverside Bar Association, the Orange County Bar Association, and the San Bernardino Bar Association. 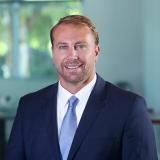 In 2008, the attorney received an AV Preeminent® Rating™ from Martindale-Hubbell® and he was rated as a “Top Lawyer,” by the OC Metro Magazine in 2006.